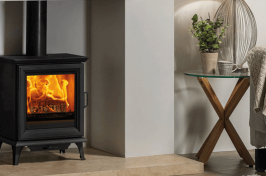 From traditional to contemporary designs, at Warm & Cosy Fires Ltd we provide a stunning range of wood burning stoves to suit any home. 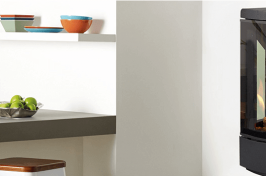 There is nothing more comforting than a deep orange glow to make you feel at home. 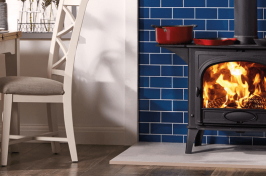 Whether you’re looking for a log burner or pellet stove, our dedicated team are always on hand to help you find the ideal wood burning stove. 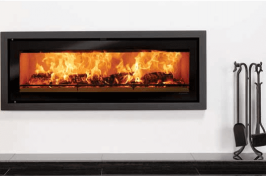 Perfect for homes looking to incorporate a classic, functional feature back into the home, we can talk you through the different options available. 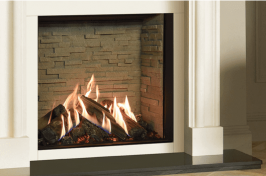 With decades of experience, you’re in safe hands when it comes to selecting a wood burning stove – we can even provide installation of your new stove fireplace for maximum convenience. 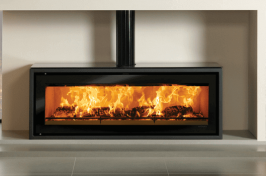 Find out more about our excellent range of wood burning fireplaces today by getting in touch – alternatively, you can visit us at our showroom in Sheffield where you can view a range of our stoves and fireplaces in person.